The Panoply Spring 2018 Prom collection is the very definition of glamour and class! If you want to exude old-Hollywood charm at your prom, pageant or formal event, then these dresses are the perfect choice! With flattering fitted silhouettes and a ton of luxurious embellishments like beading, embroidery and lace, you'll shimmer and shine you'll be the star of the show! 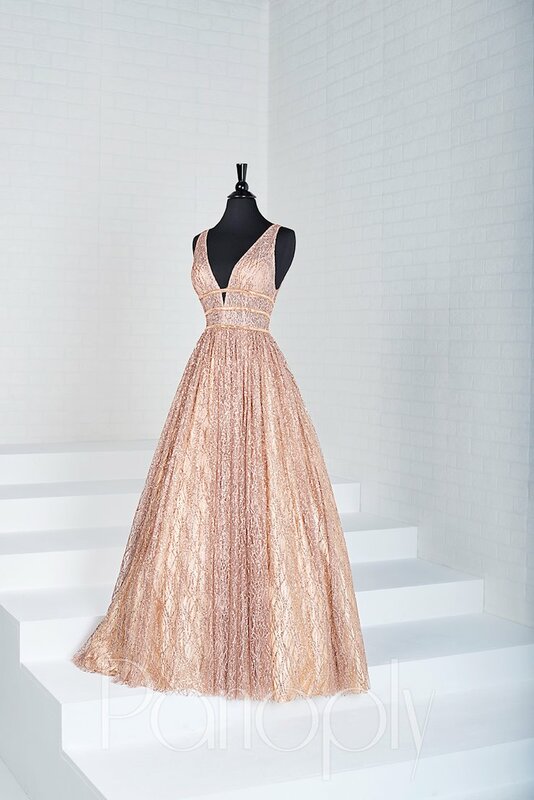 Book an appointment and visit Regiss in Bowling Green, Owensboro, Glasgow and Lousville, Kentucky to browse even more beautiful prom dresses and find your dream prom or pageant gown today!